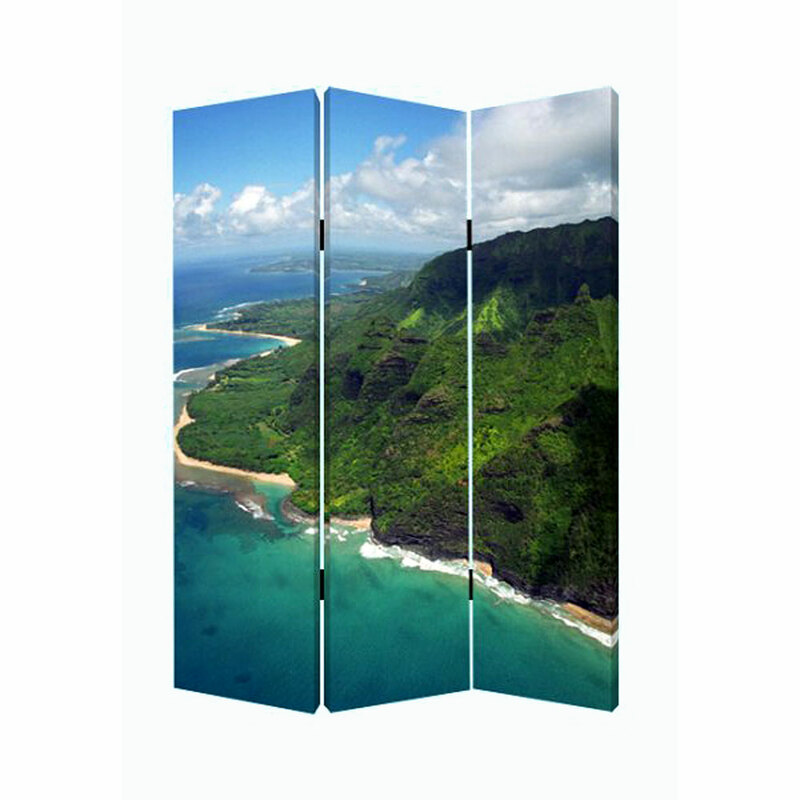 Two scenes of Hawaii’s beauty are the defying features of our Hawaiian Coast Screen. With its two different scenes on either side, you can choose to display either scenes or both in your home! 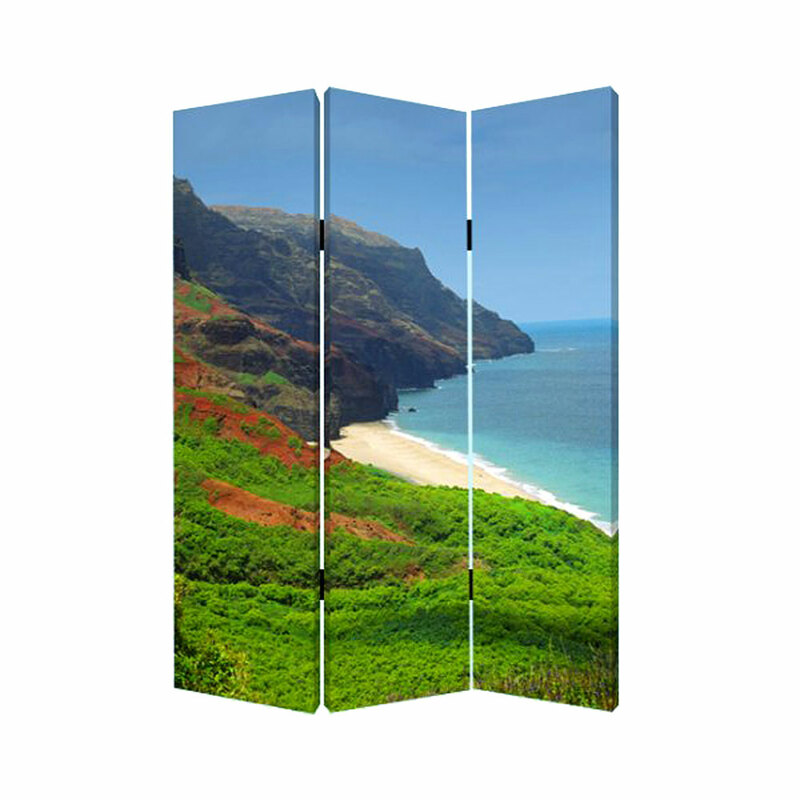 Not only does it provide your home with an artistic décor piece, but you can also use this lovely screen to divide a room in two without the hassle of creating an entire wall!